Buy to Let Property of the Week - 13/02/2018 - Where will your next investment be? 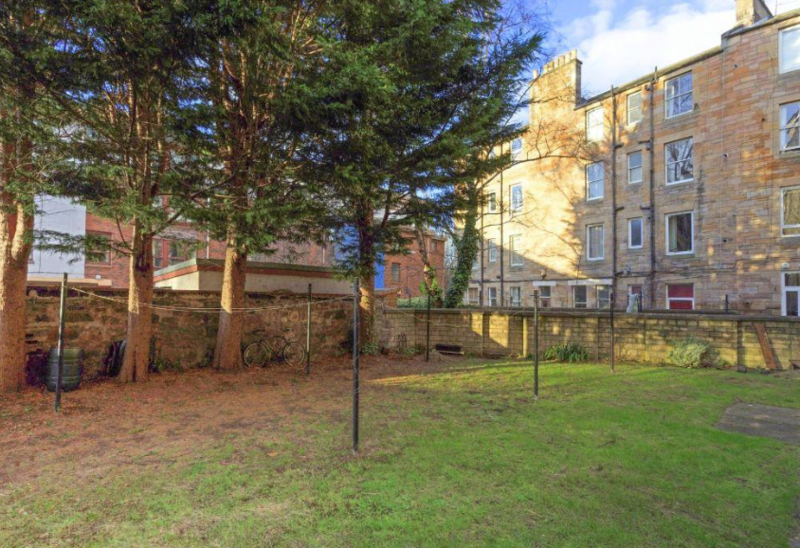 Once a week we will have a look through Edinburgh and the Lothian’s property "for sale" market and highlight a buy to let investment opportunity which offers good value, potential for a decent yield and a safe bet for good long-term tenancies. Our search is completely independent and we hold no affiliations with any of the selling agents that happen to be marketing our chosen property. 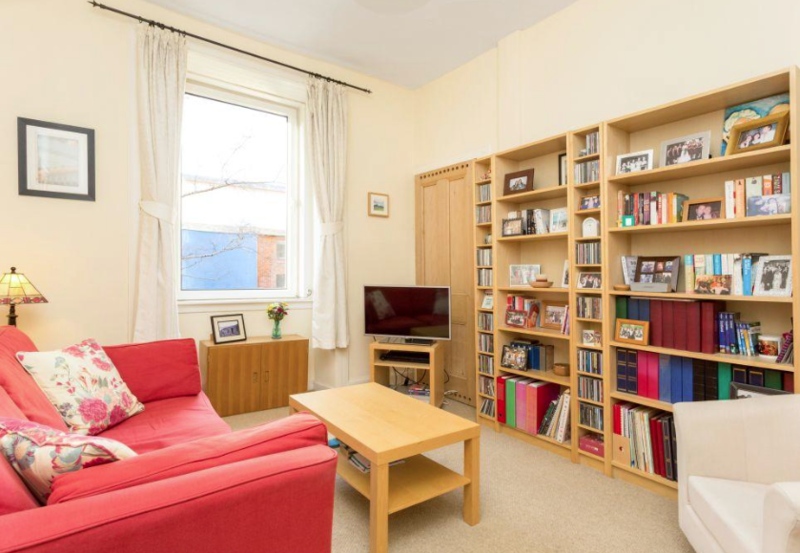 Our property that we have chosen this week is a traditional 1 bedroom 1st floor flat on Downfield Place, just off Dalry Road, Edinburgh which is a busy popular area. Recent modernisation of Haymarket Station and the surrounding emerging financial industry mean this place has gone up in stock. It's on the 1st floor which is good for most renters. (Ground floor can be a turn off for security conscious tenants). 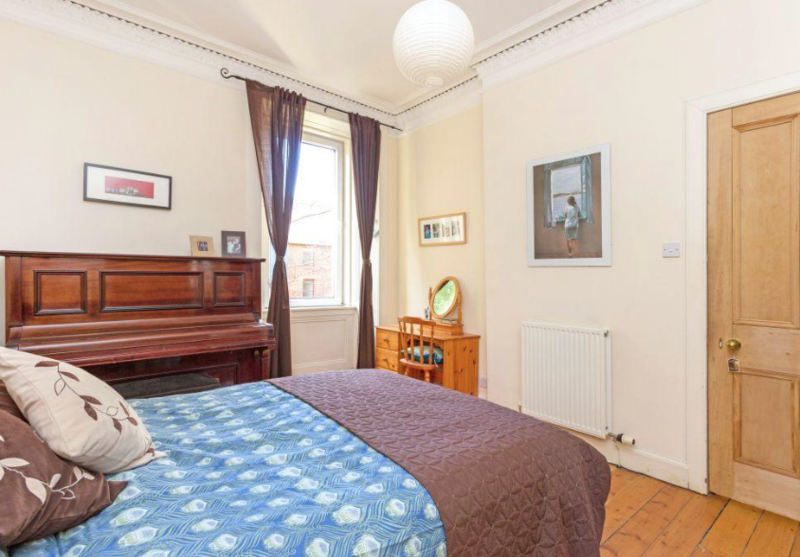 The property benefits from gas central heating, double glazing, secure entry, communal garden space and as I’m sure you will agree by the photographs it's really been looked after. The property is new to the market and is currently being advertised at offers over £125,000. We think you could achieve an annual rental yield from 6.18% - 6.67% comfortably. 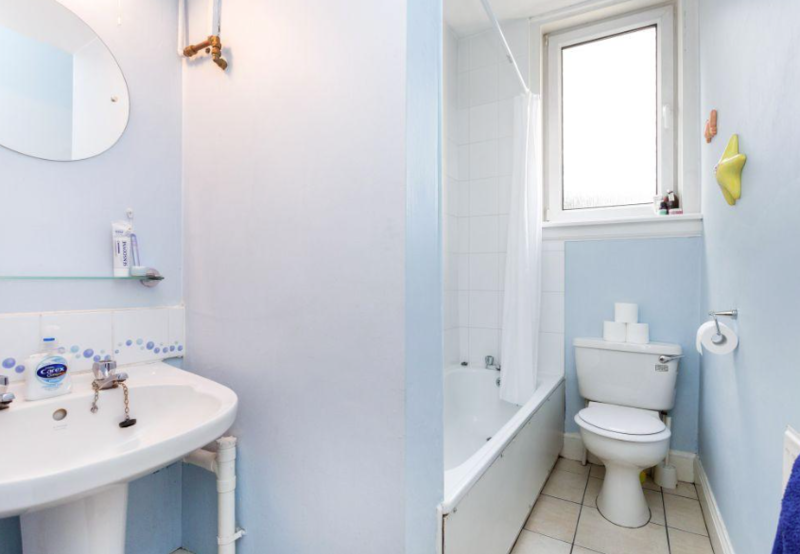 Due to demand the property shouldn’t have any problems renting, keeping void periods to a minimum thus making this a good safe investment and great opportunity to bulk up a property portfolio. 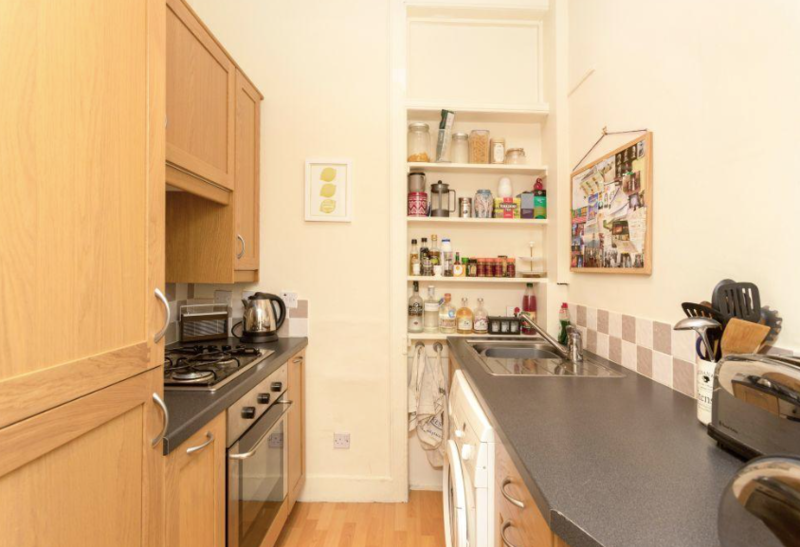 1 bedroom properties like this tend to fly off the shelf as long as they are priced correctly. Best of luck from the Vanilla team.